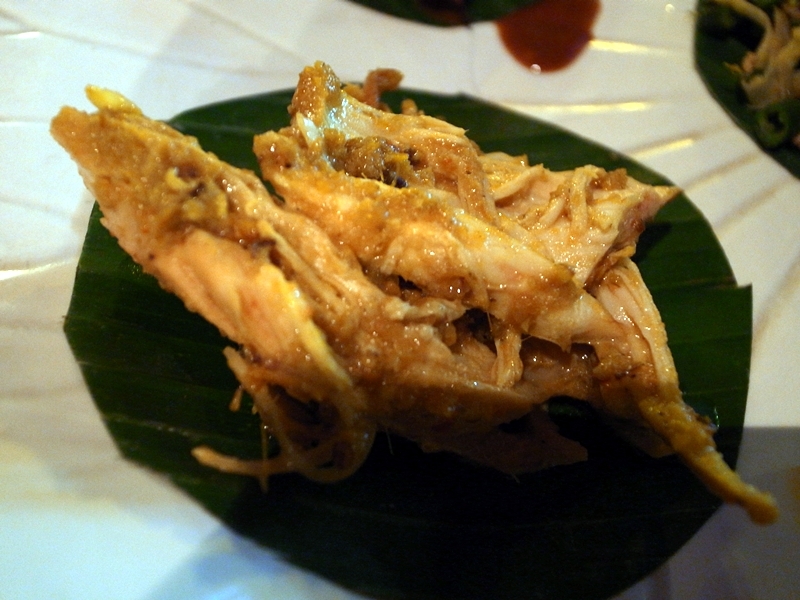 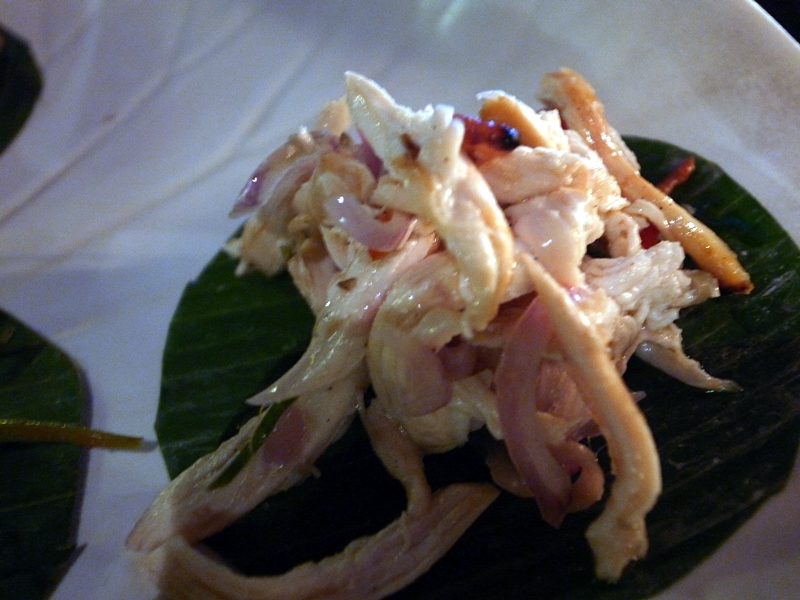 Betutu is a Balinese dish of steamed or roasted chicken or duck. 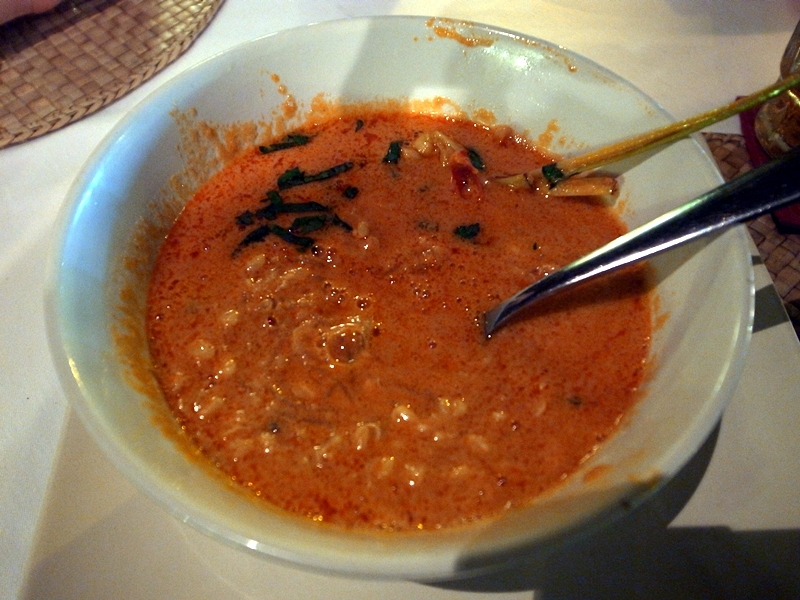 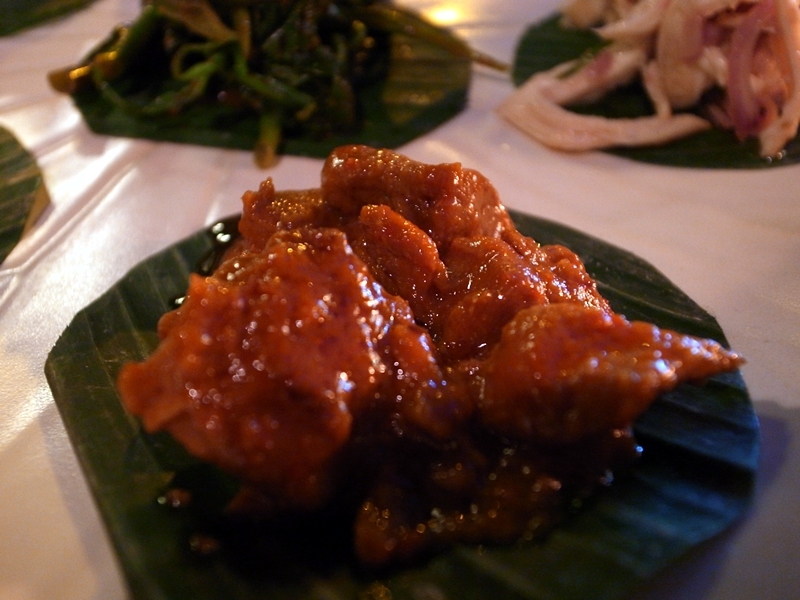 This highly seasoned and spiced dish is a popular dish in Bali and Lombok. 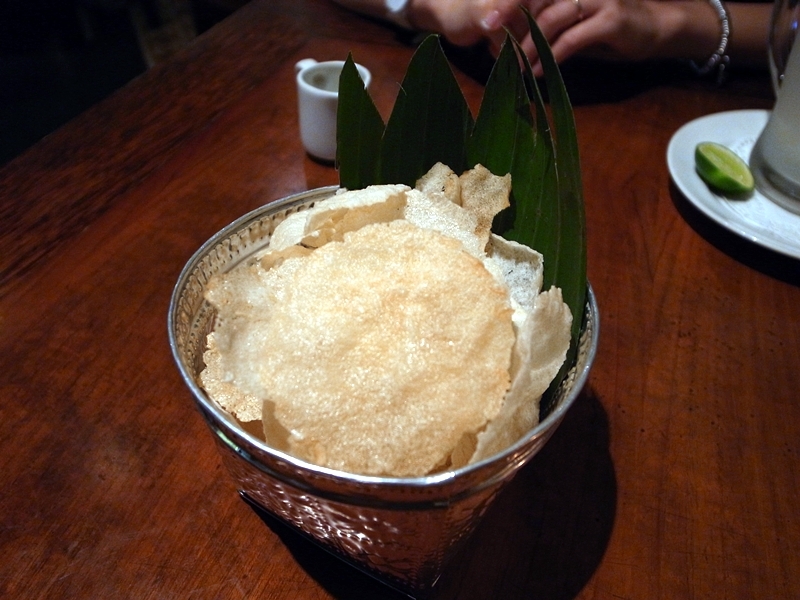 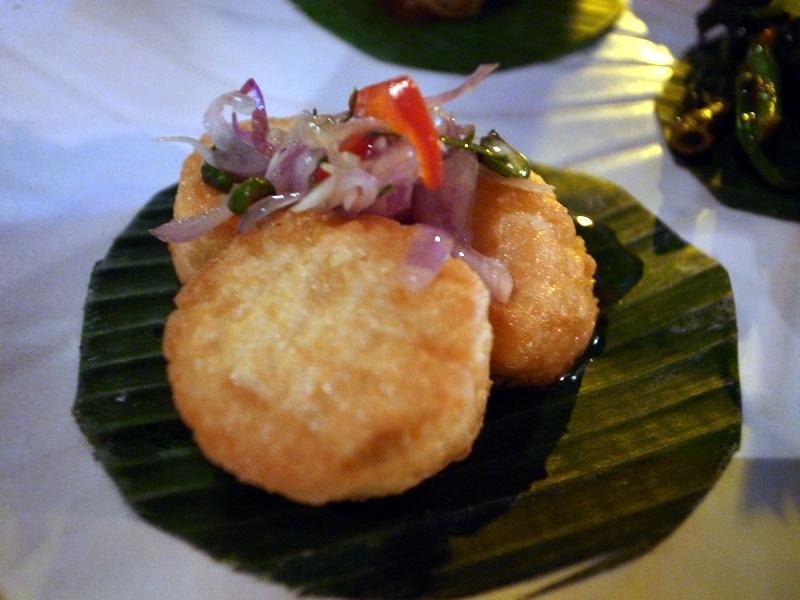 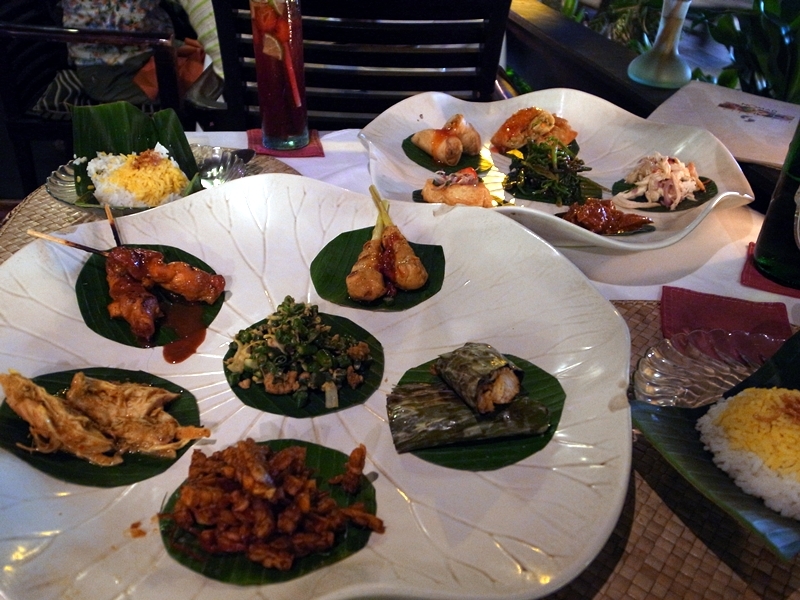 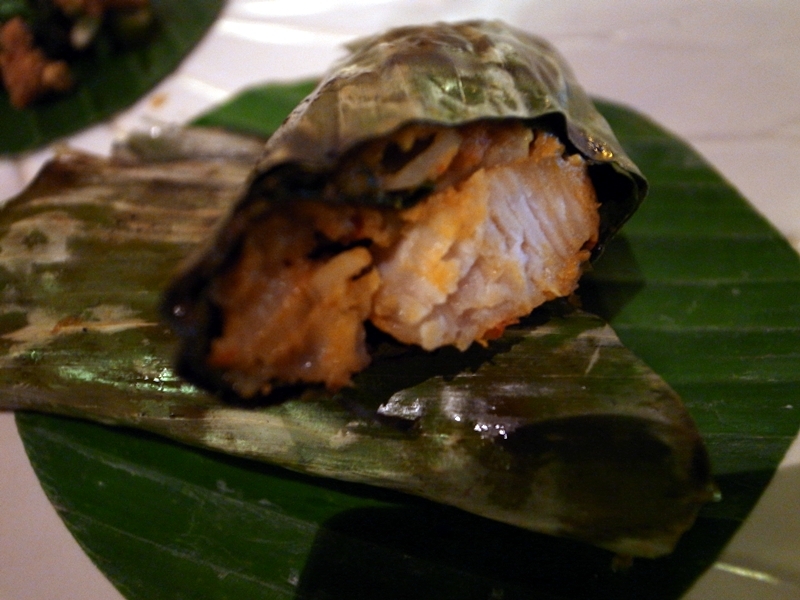 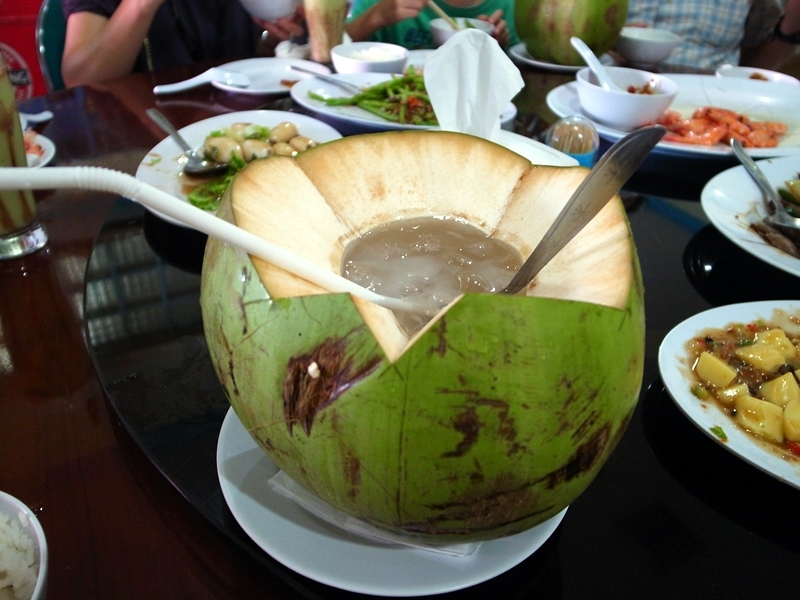 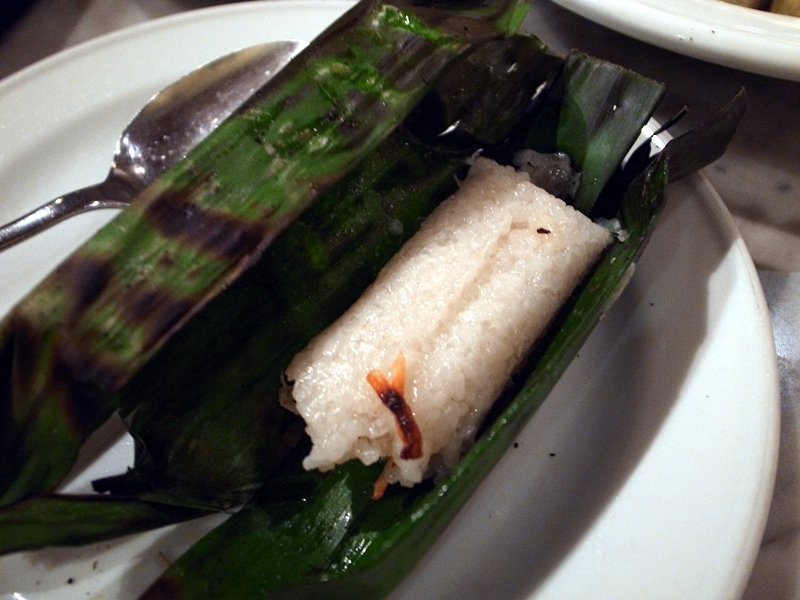 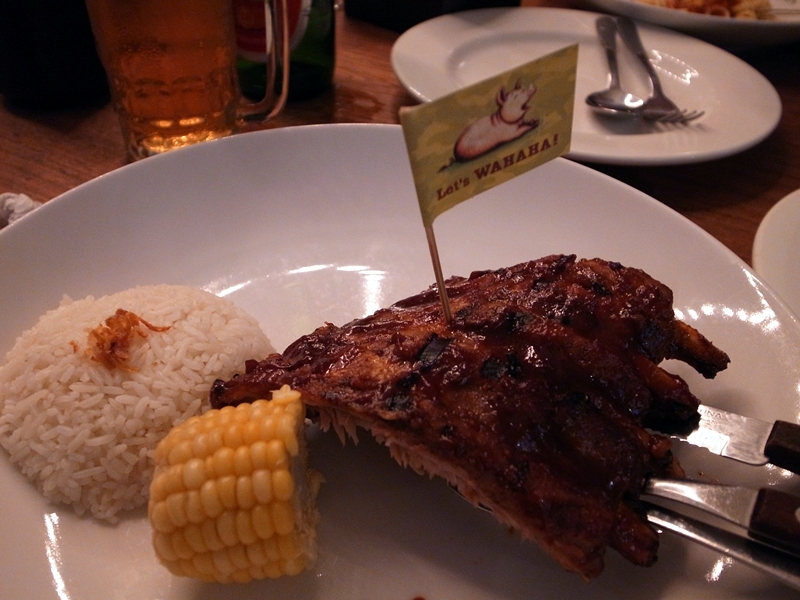 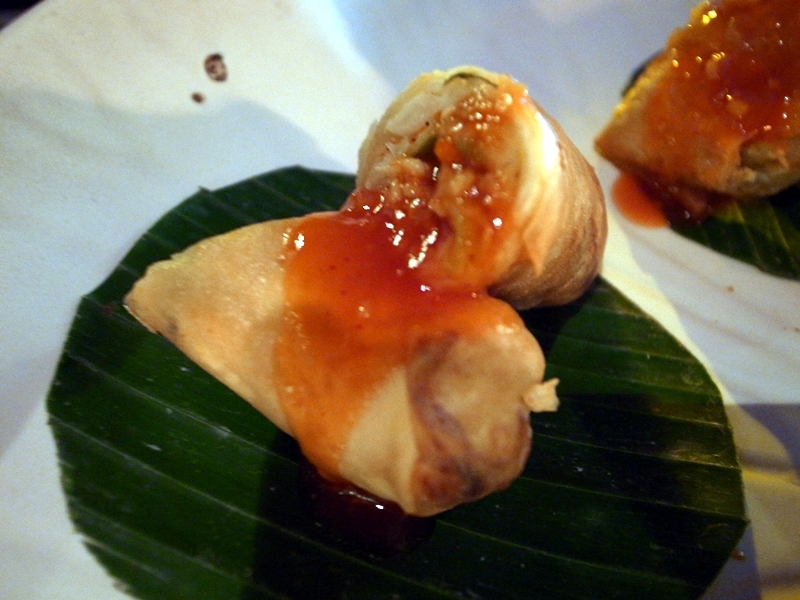 Lawar is one of Bali’s most famous local dishes. 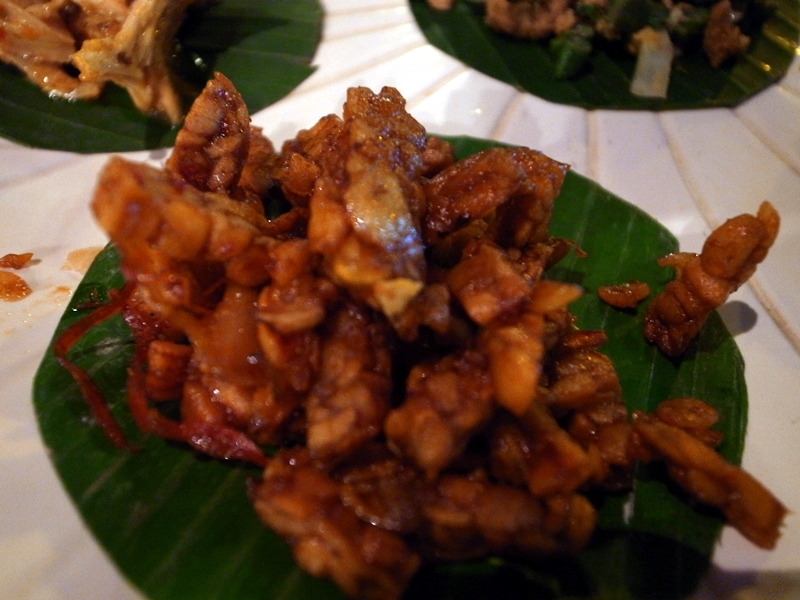 Made from pig’s blood and spices, together with an assortment of other goodies, lawar can be found in every village in Bali. 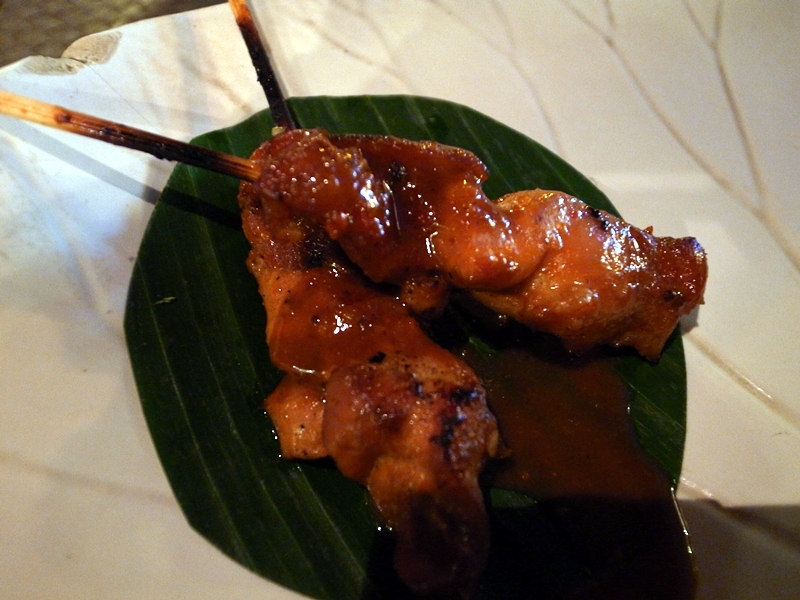 Satay originated in Java, Indonesia. 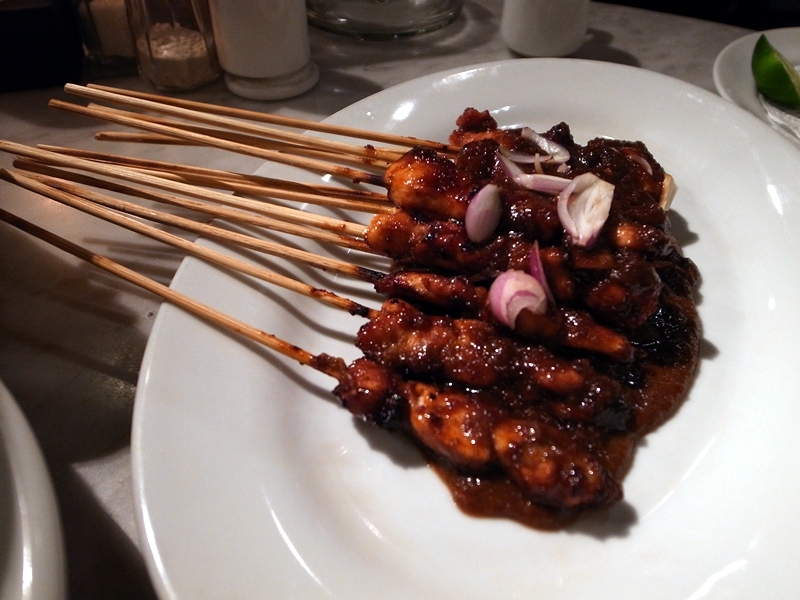 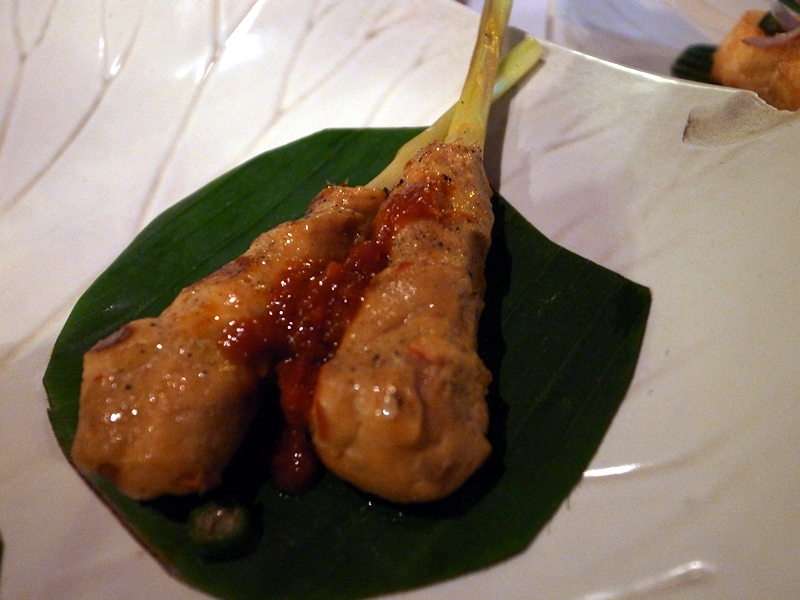 Satay is available almost anywhere in Indonesia, where it has become a national dish. 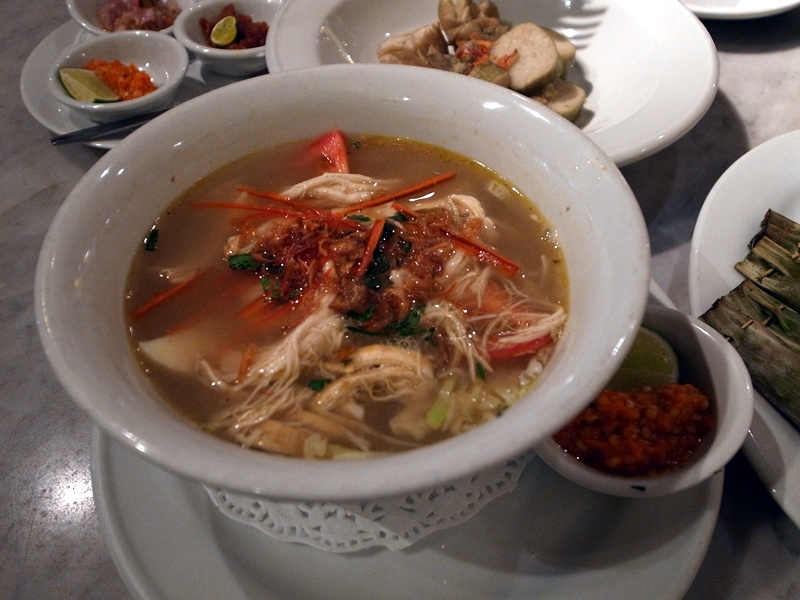 It is also popular in many other Southeast Asian countries, including Malaysia, Singapore, Brunei, and Thailand, as well as in the Netherlands, as Indonesia is a former Dutch colony. 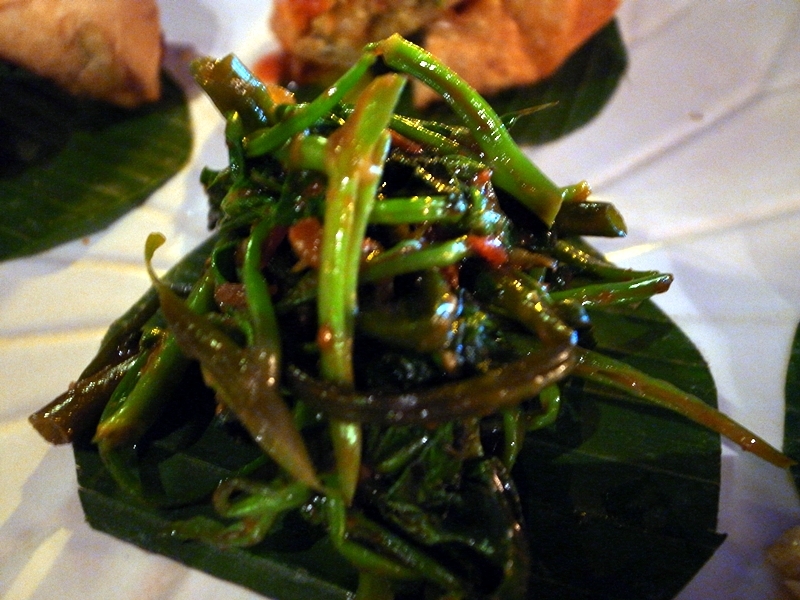 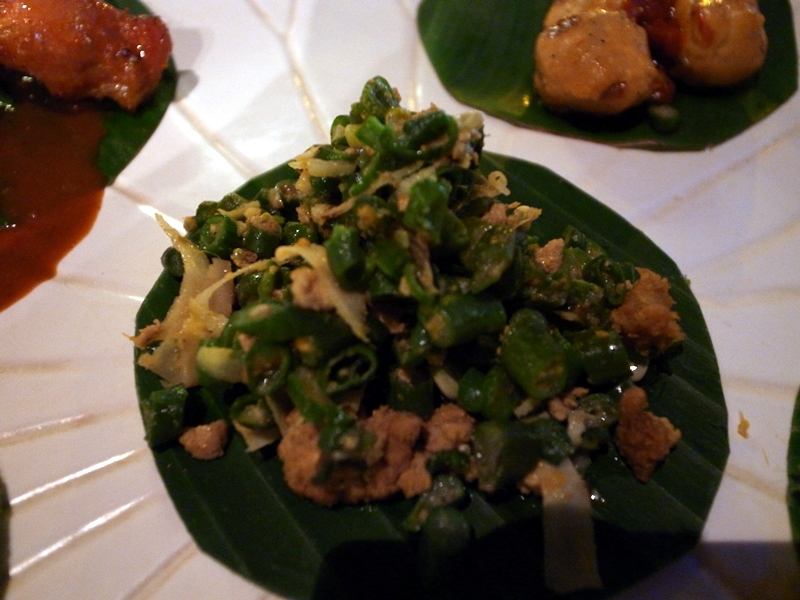 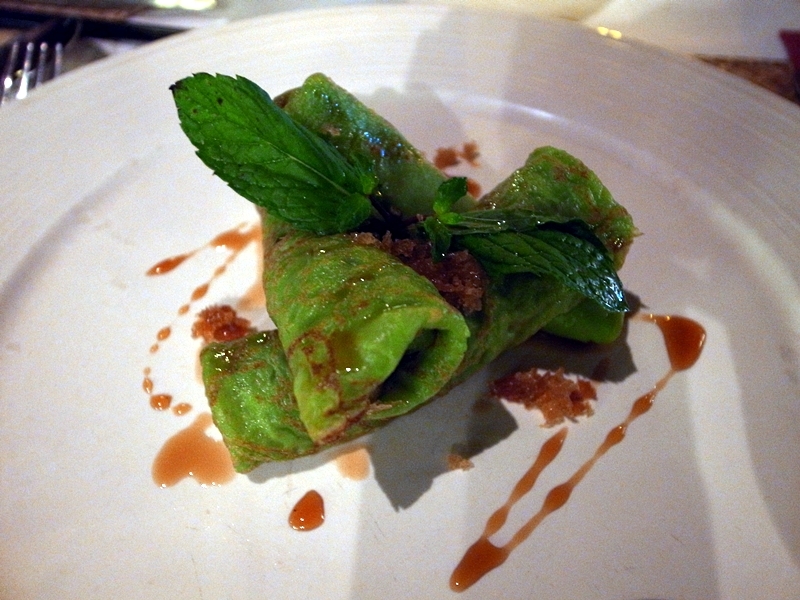 spinach with sambal, Sambal is a chili-based sauce that is usually used as a condiment. 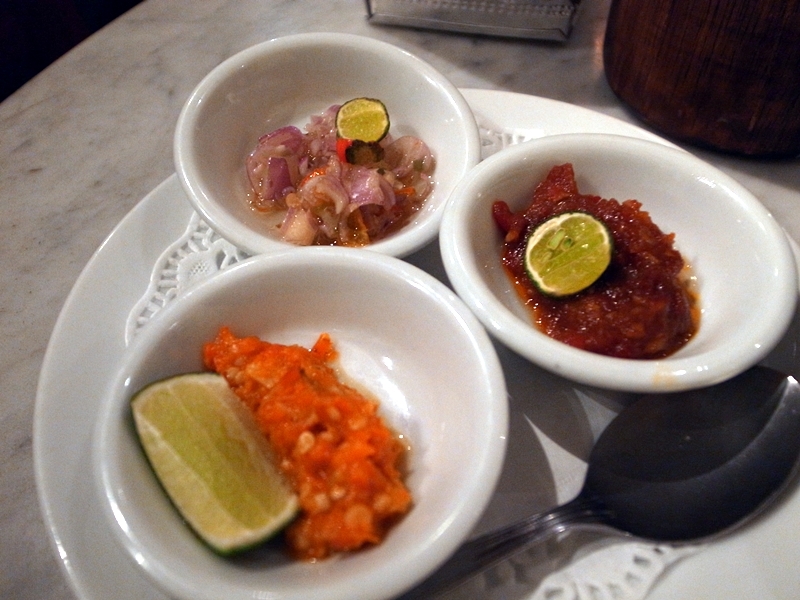 Sambals are popular in Indonesia, Malaysia, Singapore, the southern Philippines, and Sri Lanka, as well as in the Netherlands and in Suriname, through Javanese influence. 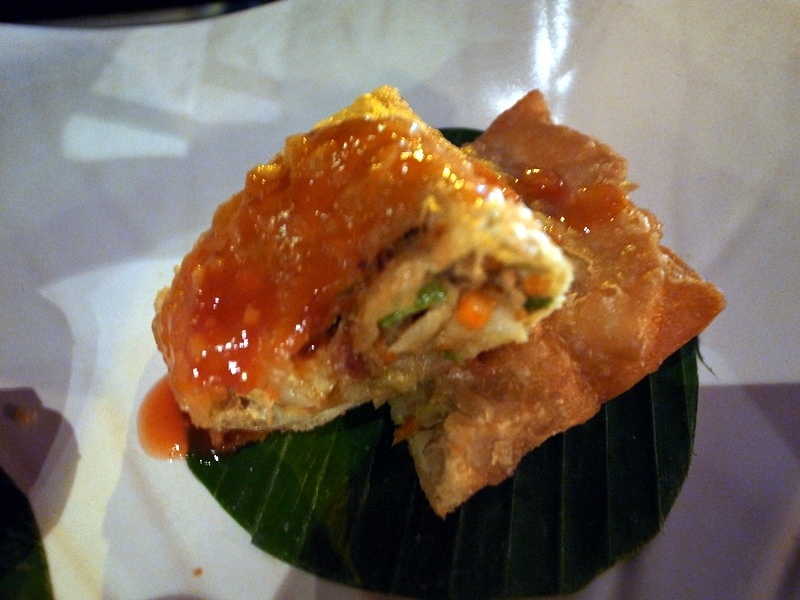 Homemade minced pork & mixed vegetables, wrapped within a deliciously thin pastry. 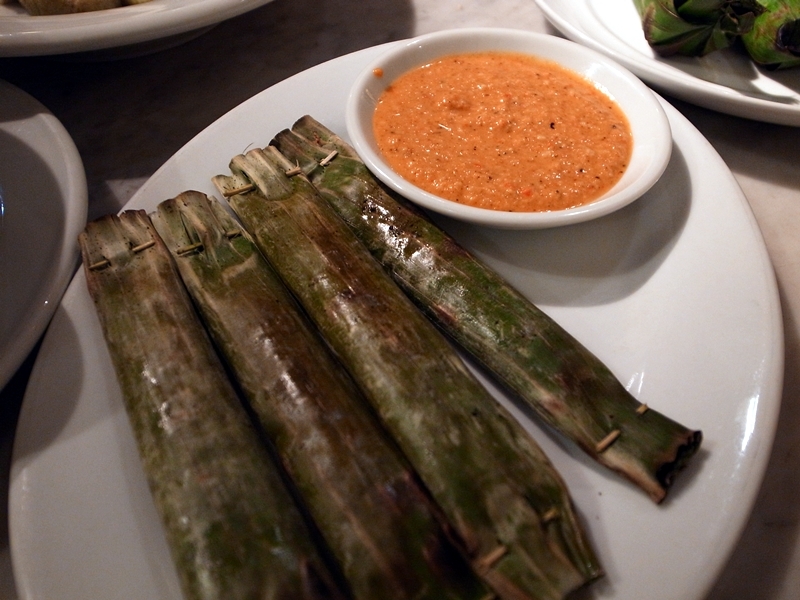 Served with cucumber & carrot pickles with tamarind sauce. 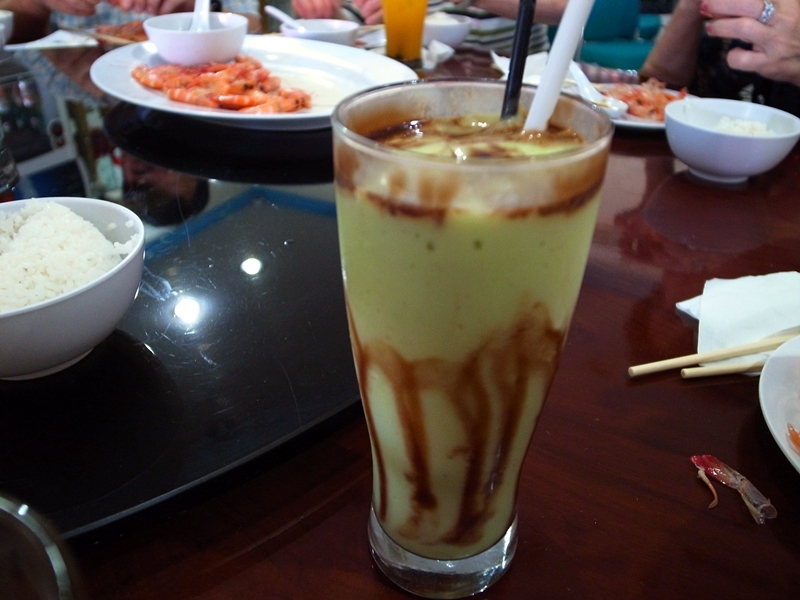 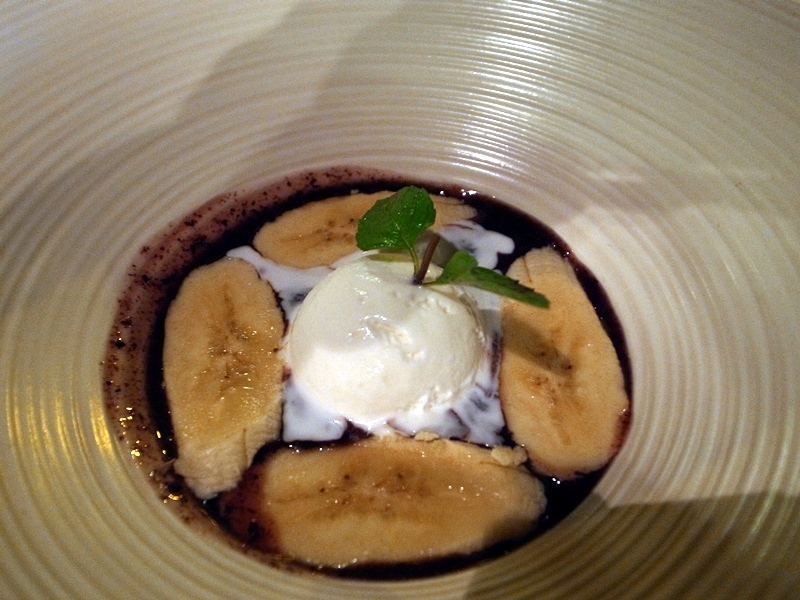 Served with sliced banana & coconut milk and vanilla ice cream.